Wow, what a gorgeous rhino! 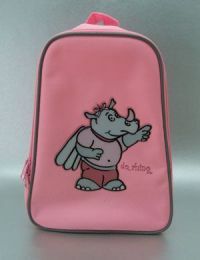 A really fabulous rucksack especially for you. You’ll look great, and thanks to the reflectors will also be easily seen, no matter how dismal the weather.